The U.S. Army’s Project Manager for Maneuver Ammunition System (PM MAS) has recently begun seeking industry sources interested in entering into a Cooperative Research and Development Agreement (CRADA) with the U.S. government on 30mm x 173mm ammunition designs for future application in the Army’s Ground Combat Vehicle (GCV) Infantry Fighting Vehicle (IFV). Speaking at the Joint Munitions conference in May of 2012, PM MAS representatives had emphasized the need for the munitions community to get proactive on GCV IFV ammunition efforts. 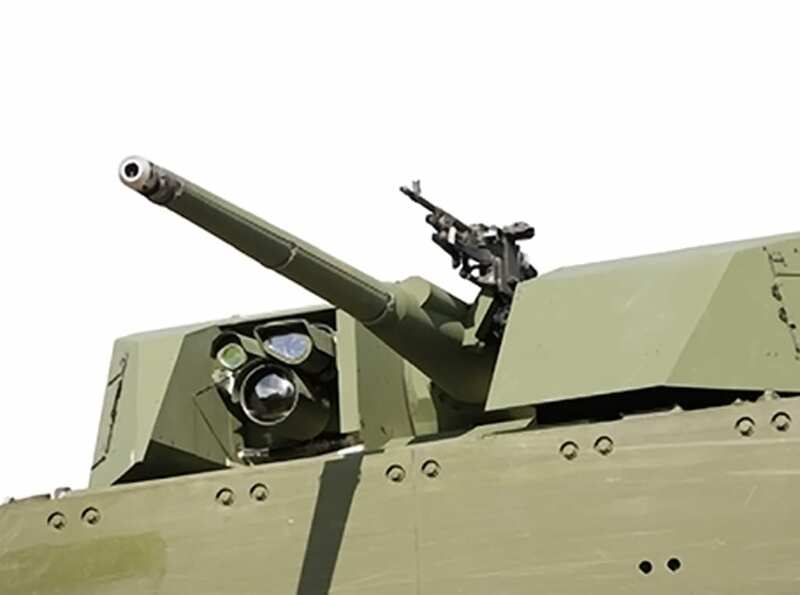 While acknowledging that solutions visualized at that point could have ranged from 25mm up to 50mm, they identified the 30mm x 173mm designs as “the most likely” solutions, based on specific threshold requirements – in areas like lethality and stowed kill requirements – that had been incorporated in the GCV draft Capability Development Document (CDD). At the time of the May 2012 briefing, potential candidate rounds were identified as the U.S. Mk. 239, Mk. 317, Mk. 238, Mk. 266, and Mk. 310; as well as the “foreign” Mk. 320, Mk. 258 and Mk. 268.
an associated need for a training round for each tactical round. Target Practice Discarding Sabot-Tracer (TPDS-T) Mk. 317 [a quantity of 2,000 rounds will be required to be submitted]. “The information gathered during testing will be used to support future competitive acquisitions,” it adds. The market survey states that sources must be capable of providing the ammunition quantities noted “No Later Than March 31, 2015 to the Aberdeen Testing Center, Md.” and that “All interested parties should submit a description of their capabilities along with sketches, drawings, specifications, brochures, current estimated unit cost per million, monthly production capability, and/or test results within 30 days” of the notice date.